How much does a wireless site survey cost? 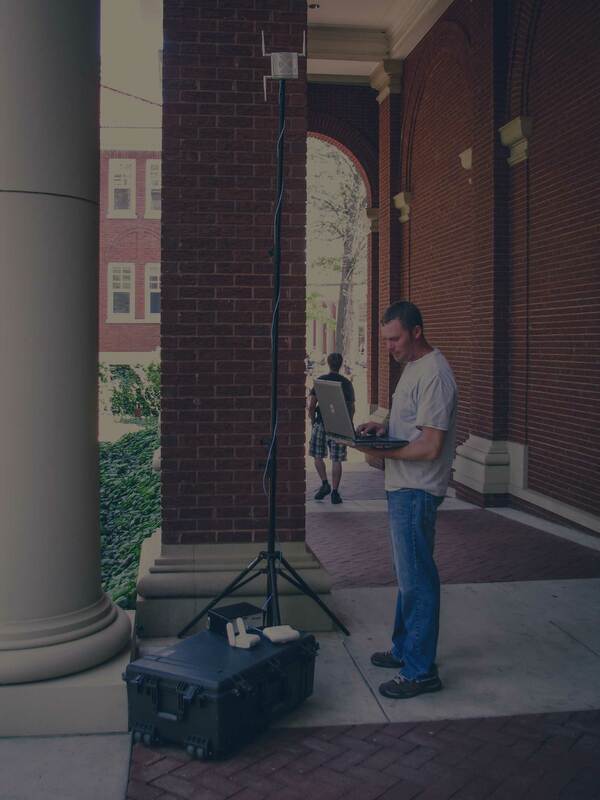 Every business and organization looking to deploy an enterprise-grade wireless network will have to conduct a wireless site survey, other than how they work and what you can expect, the most common question we get from customers is, "how much does a wireless site survey cost?" A predictive site survey is a virtual survey of your site or facility that uses pertinent information about the site to plan the wireless network. Typically this means the building floor plans are loaded into predictive site survey software to develop a wireless network design. Predictive site survey tools will account for building materials, square footage, and the number of wireless users, types of applications, antenna models and other variables to provide a reliable predictive wireless plan for your site or facility. Cost: $0-$2,500 per building depending on the building size and how many locations you’ll need. SecurEdge Policy: We provide these as no charge to many customers to help them put together a project cost (Schools, Universities and Hospitals for example). If a customer is doing complex wireless functions (Wireless VoIP, RTLS, MultiMedia over wireless) or it's in a potentially high interference environment an onsite survey should be used. 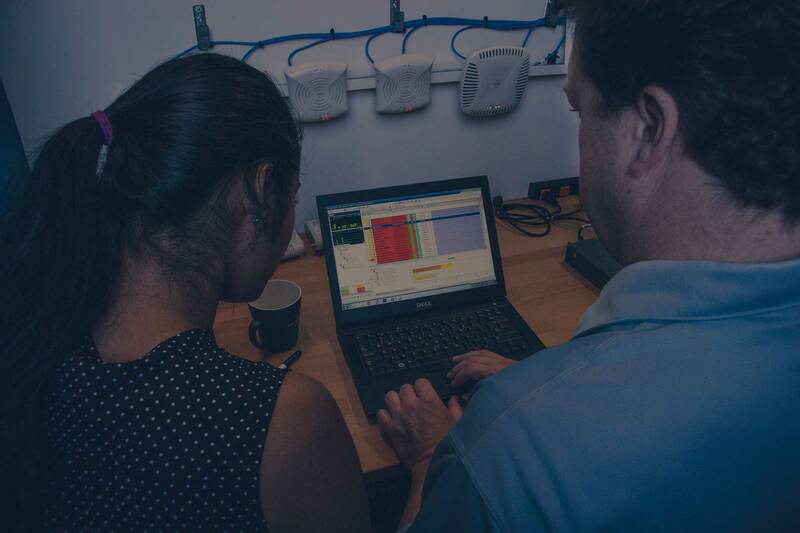 During an Onsite Survey, an engineer takes the predictive site survey results and tests the wireless design to prove the design in a real world environment. Things like interference (noise) can be measured onsite where as a predictive design obviously can’t do that. An onsite survey can identify any devices that may be causing interference and pinpoints its location and verify a proper wireless design. We also have software to simulate things like wireless VoIP and streaming media to make sure they will work seamlessly in your environment. Cost: $2,500-$10,000 per building depending on the building size, how many locations you’ll need, and what type of applications you want to work on your wireless network. 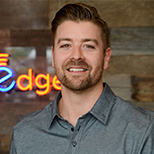 SecurEdge Policy: Many times we can provide the site survey documentation to help with the wireless design but offer discounts from the overall project if you decide to work with us on the wireless deployment.